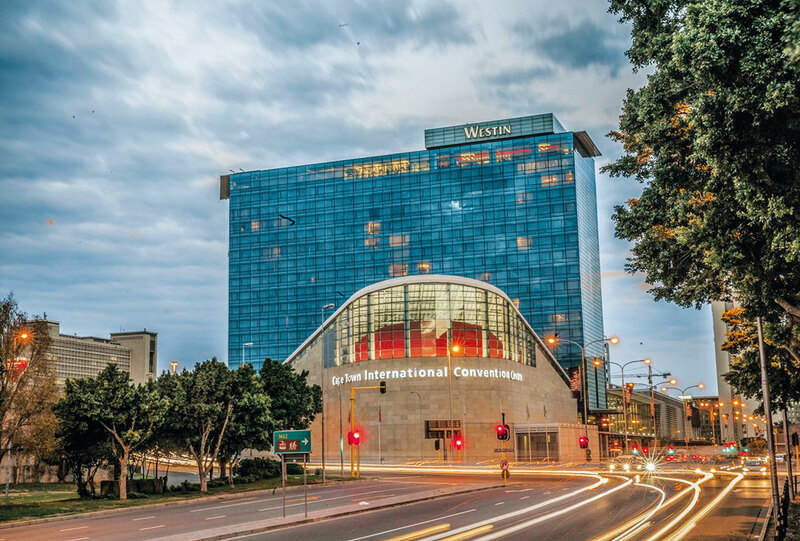 The Cape Town International Convention Centre (CTICC) has contributed more than R32 billion to the Western Cape’s gross domestic product, hosted almost 7000 events and created more than 100000 jobs since it was built 15 years ago. The centre celebrated its 15th birthday on Thursday. City of Cape Town executive mayor Patricia de Lille said Cape Town had been continuously ranked the number one destination for international conferences in Africa in recent years. De Lille said this success did not come overnight. “It is the culmination of 15 years of consistent hard work, progressive thinking and innovation to make sure that the world’s greatest events and minds choose Cape Town as the place where they share and exchange knowledge. The city, as the majority shareholder, invested R550 million in the construction of CTICC 2 as a sign of its confidence in the centre’s future. Julie-May Ellingson, chief executive at the CTICC, said the centre had established itself as a leader in its field, not only in Cape Town and South Africa but in Africa and the world. “Over the last 15 years, the CTICC has remained committed not only to maintaining and increasing our economic footprint, but we also remain steadfast in our commitment to develop our staff as leaders in their fields through our training and development programmes, assisting local community organisations to which we pledge long-term support, and continuously introducing creative and innovating initiatives to decrease our carbon footprint,” said Ellingson. With the opening of CTICC 2 last year, the centre was looking forward to further enhancing the city’s economy, as it was now able to host concurrent events across the two buildings. Ellingson said the second phase of CTICC 2 was under way, which included the construction of a sky bridge connecting CTICC 1 and CTICC 2. The centre had hosted almost 7000 events, contributed more than R36bn to the country’s GDP, contributed more than R32bn to the Western Cape GDP, created 107293 direct and indirect jobs, welcomed an estimated eight million people through its doors, and provided local community partners with venue sponsorship worth R5m. It had also trained permanent and temporary staff to the value of over R10m, achieved an average BBBEE spend of R2.4bn, procured from small, medium and micro-sized enterprises to the amount of R994m, hosted 557 international events, hosted a record 12300 delegates during the 19th World Diabetes Congress, and won the bid to host its biggest international conference, the World Ophthalmology Conference in 2022, with 15 000 delegates. Govt to regulate Airbnb – limiting location, nights stayed, income earned, etc. Subscribe for latest news in and around Cape Town. Let's stay updated!